The seller is moving on with a view to spending more time with his young family and to potentially explore other unrelated business interests. 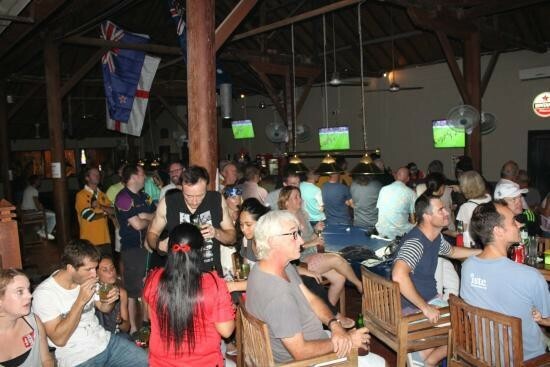 The bar- restaurant is extremely well known and recognised for displaying all major sporting events, it is particularly well known for covering all of the major football codes of Australia and the US. It is also well renowned for its quality well priced meals and service and serves as a great meeting place for tourists from all over the globe because of its central location, in what is well recognised as one of the most popular regions in Bali. 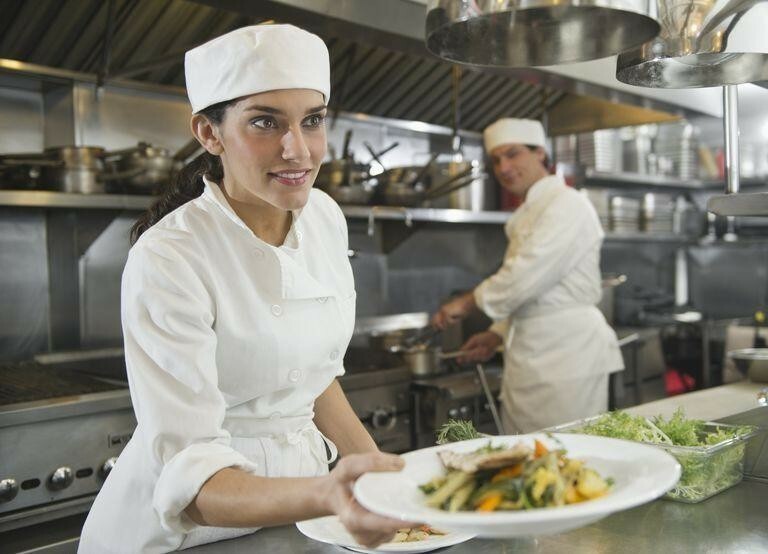 This business has great and consistent turn over and the vendor is being realistic with what he is seeking for the business factoring in it is being sold with a 15 year prepaid lease. As businesses of this nature rarely come on to the market in Bali, in particular in areas of the prominence of this business, coupled with the sellers realistic expectations i am extremely confident the business will sell quickly. AND- No rent as lease paid for 15 years. As customers, suppliers and in particular staff relations are valuable to the business, you will need to sign a CA (confidentiality agreement) to have details of the business made available through an informative IM- Information Memorandum. In seeking information it will be anticipated you are in a position to fully fund the purchase. NOTE- Photos are not from the actual business.